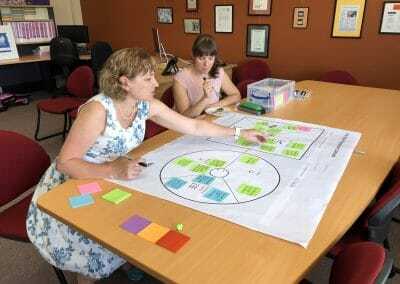 The Women’s Centre for Health Matters is the peak body for research and advocacy related to women’s health in the Australian Capital Territory. 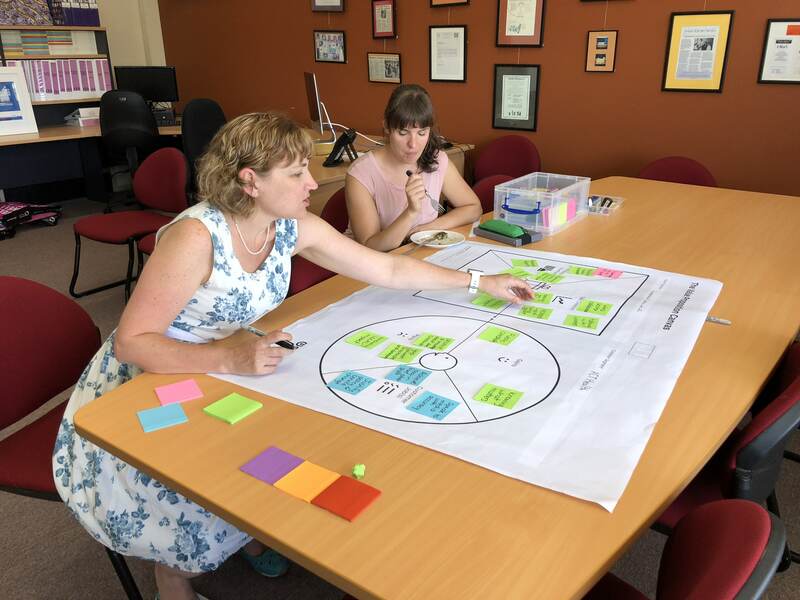 They undertake social research, community development, capacity building, health promotion, and education across a range of issues and with many parts of the community. 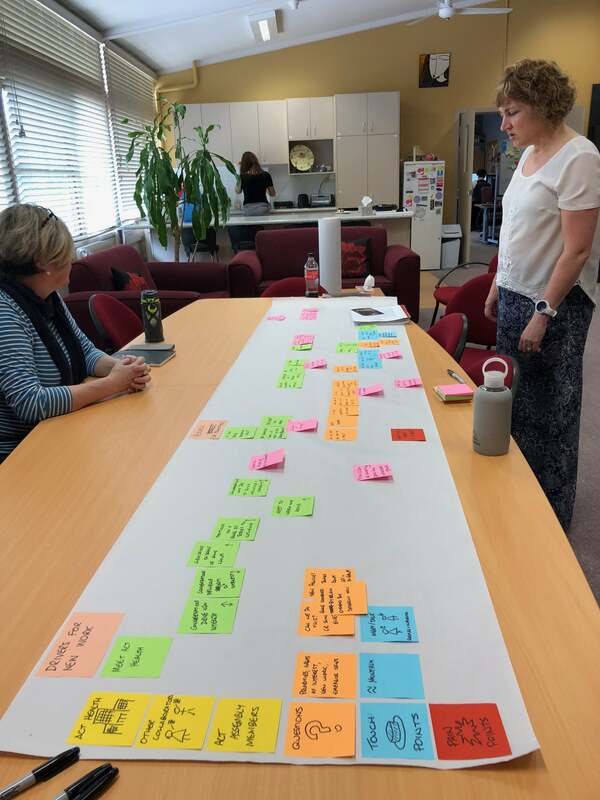 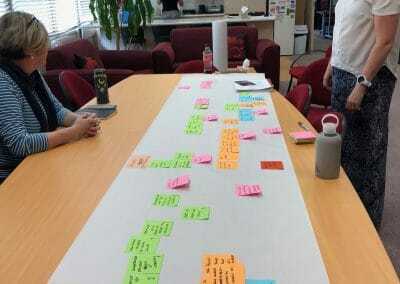 Faced with the knowledge that by the end of the 2019-2020 financial year, their previous recurrent funding arrangement with the ACT Government would end and they would be faced with competitive tendering for most funding, they engaged acidlabs to explore potential future funding, structural, and talent models in order to get ahead of the curve and be ready for the coming shift. 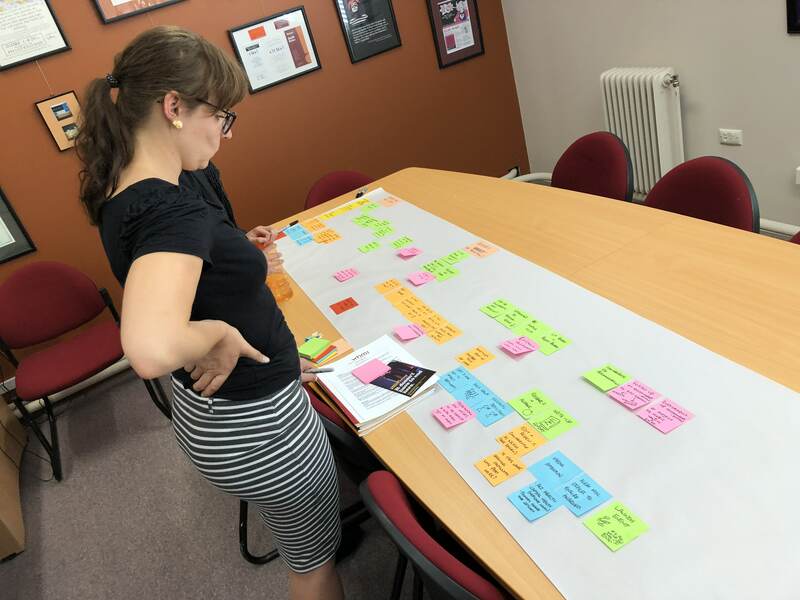 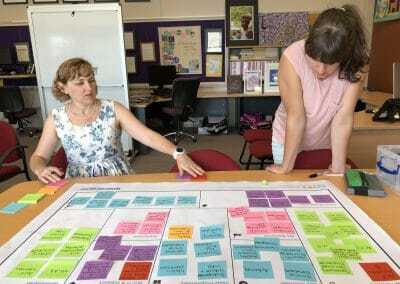 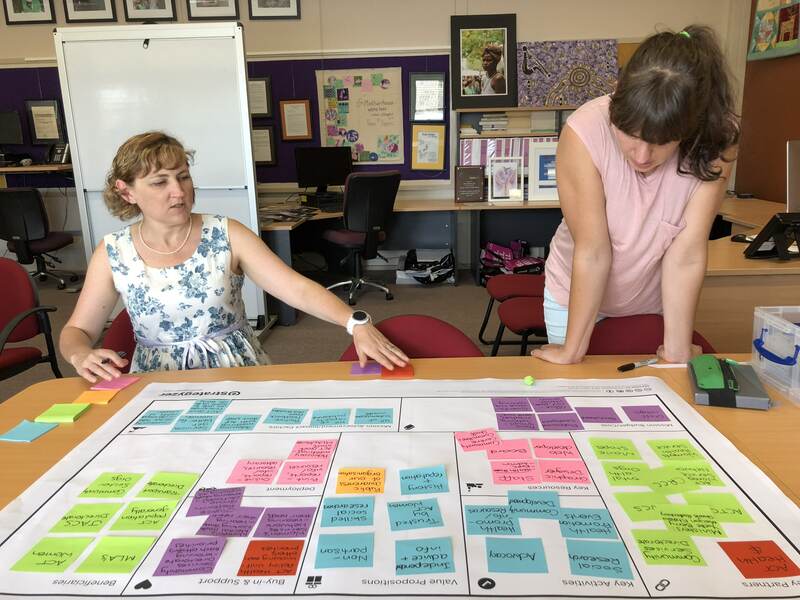 We undertook a range of research and design activities with WCHM staff in order to understand their existing business model and to design a series of potential future options.